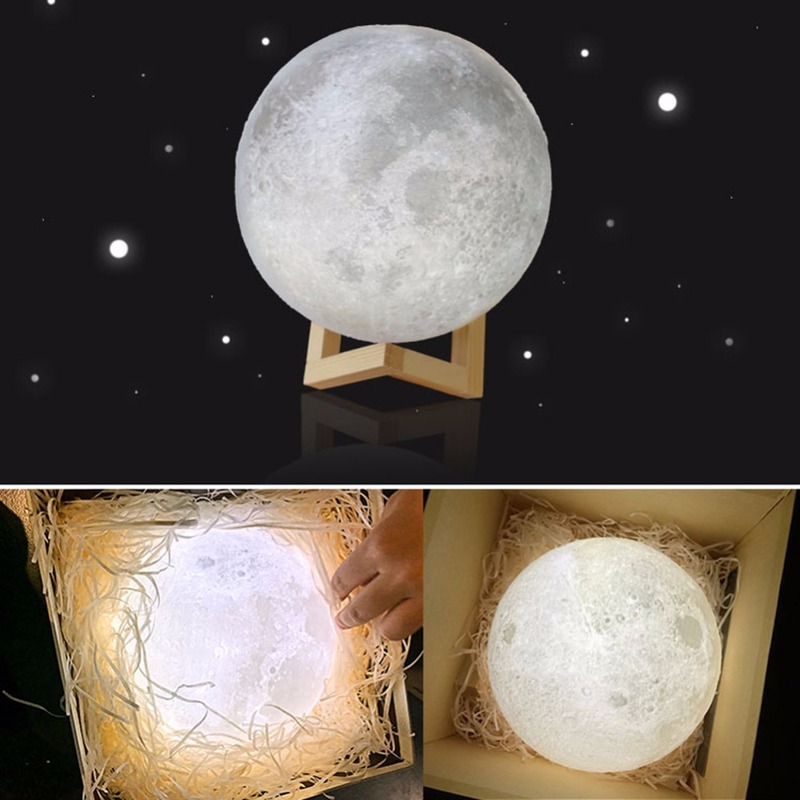 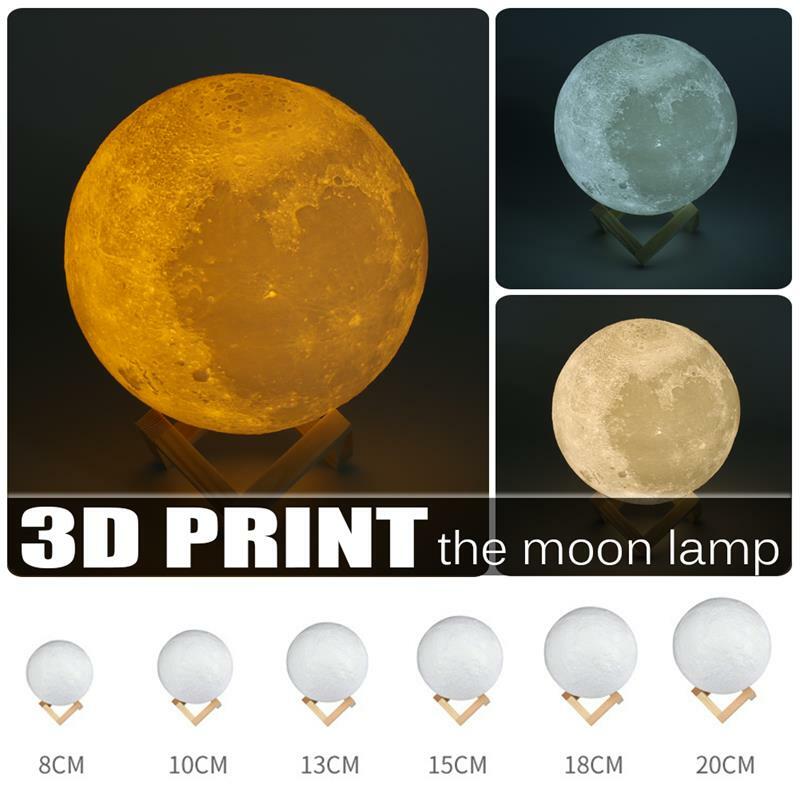 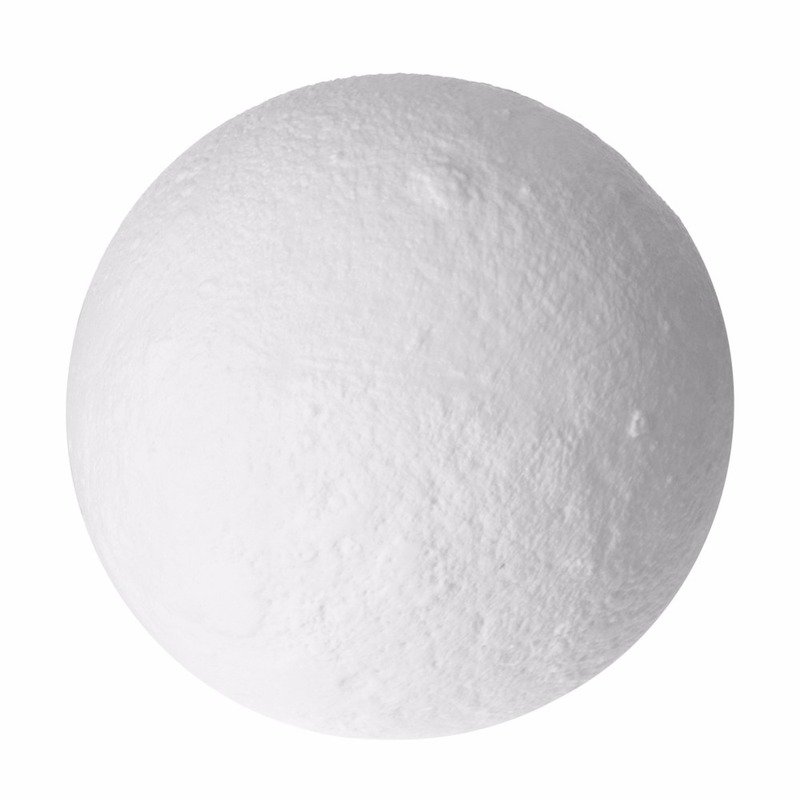 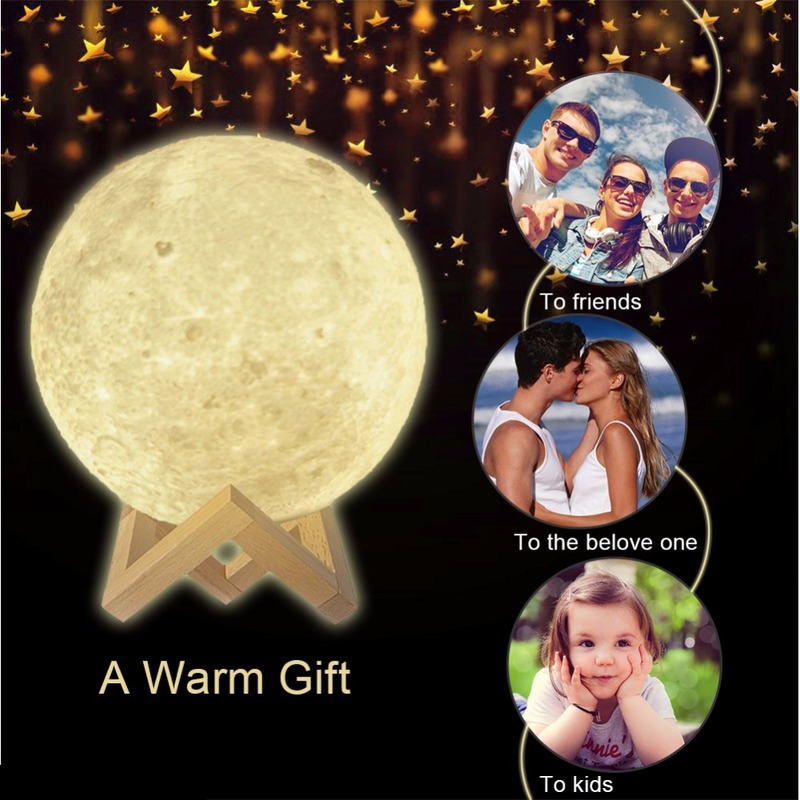 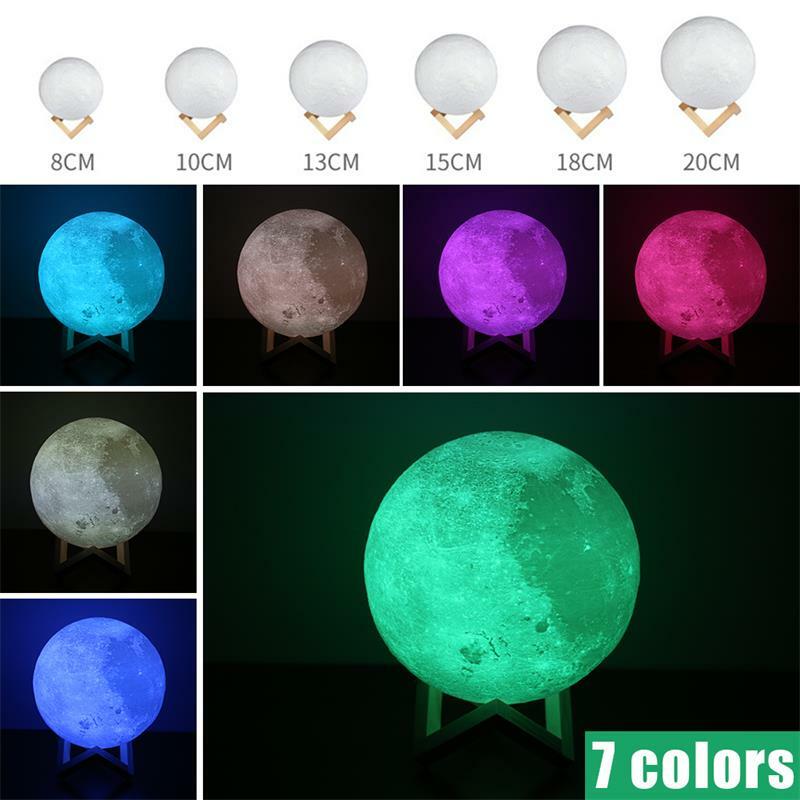 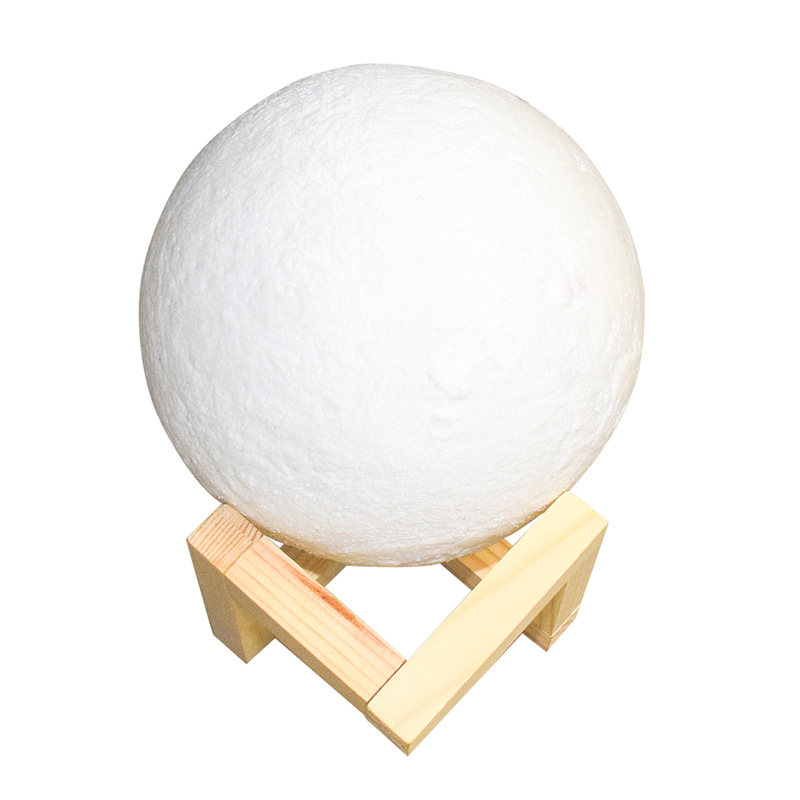 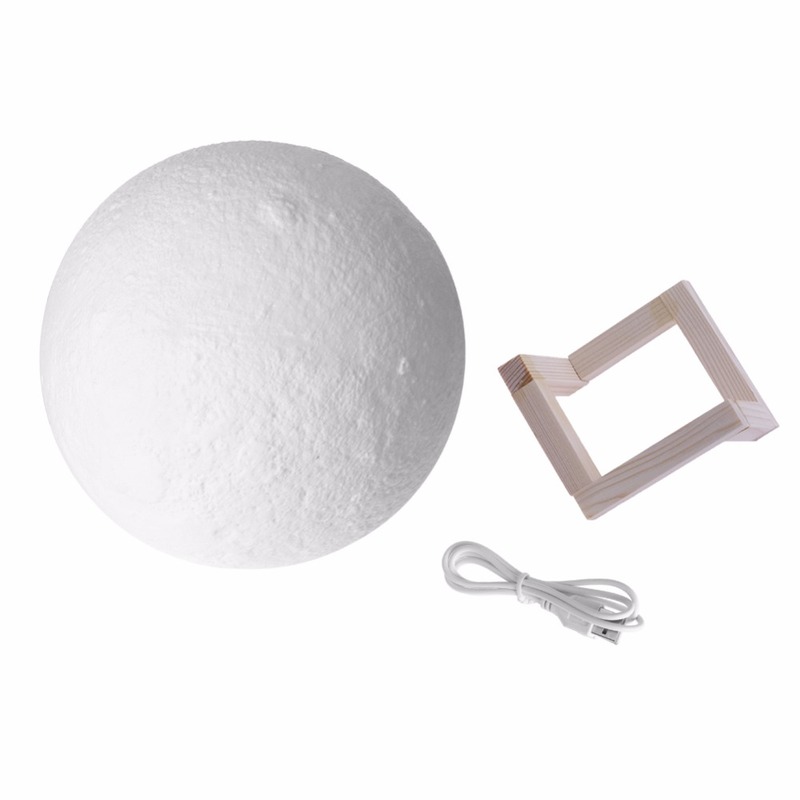 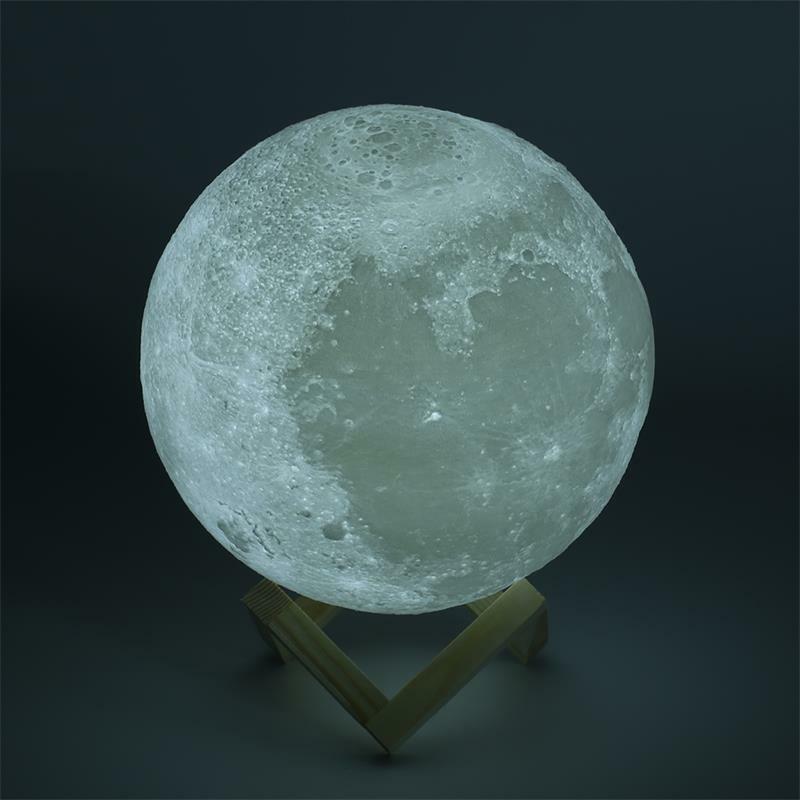 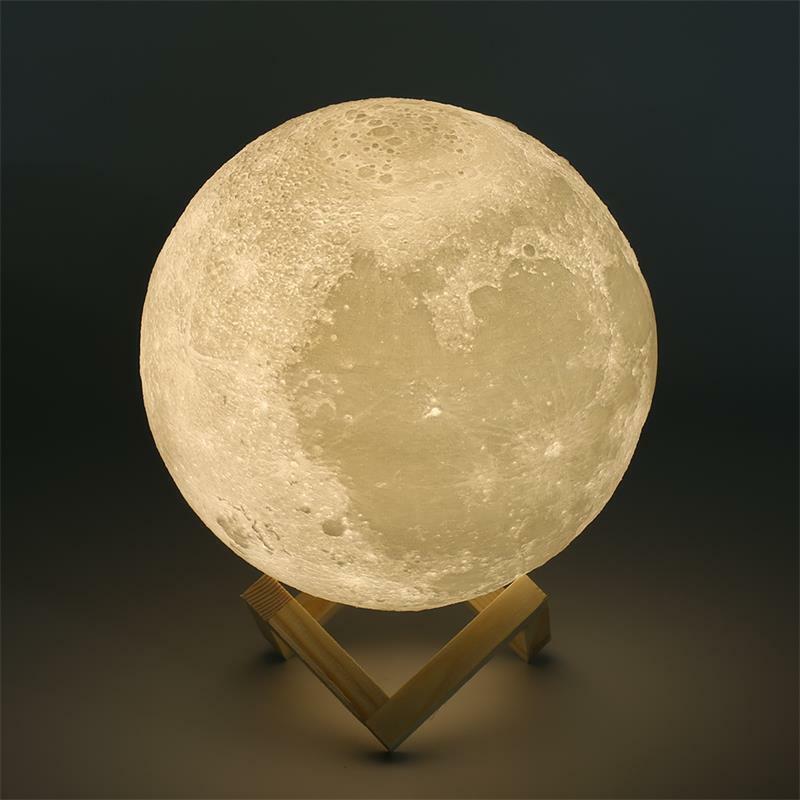 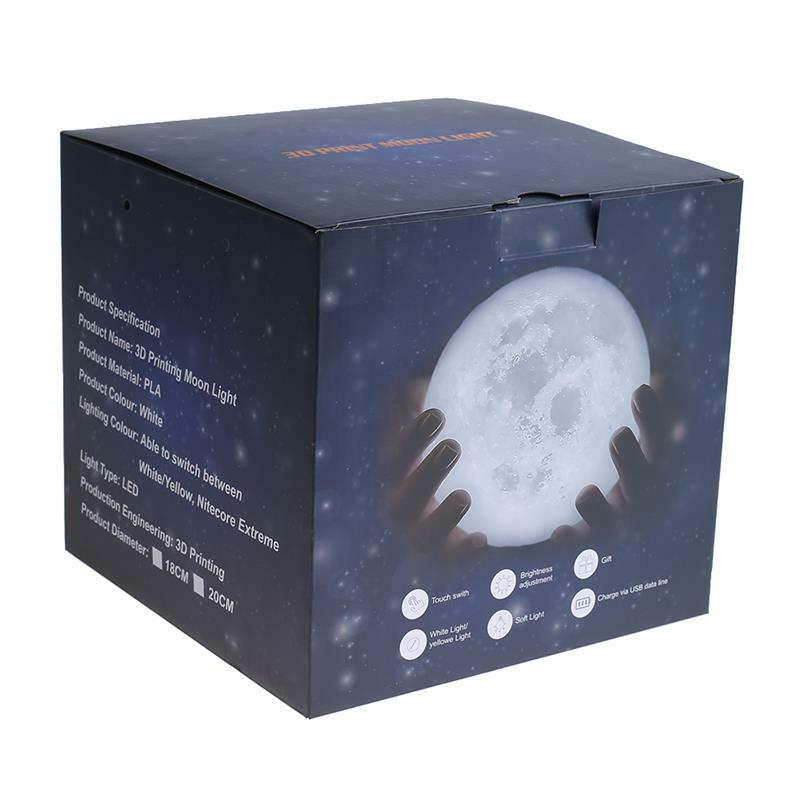 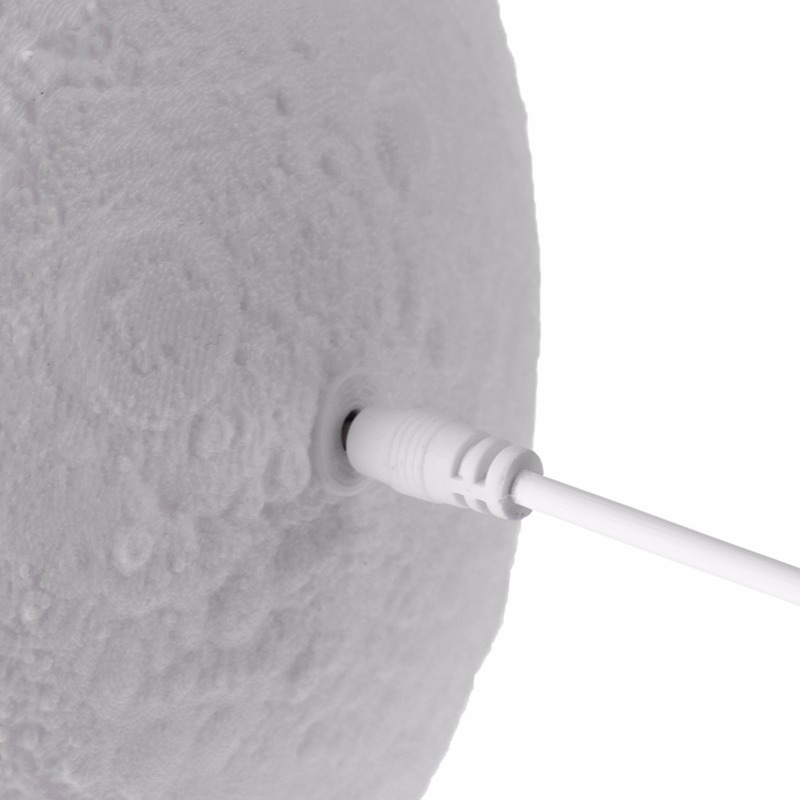 If you like space or have a child, but fear of darkness, then the moon lamp will be your home perfect complement. 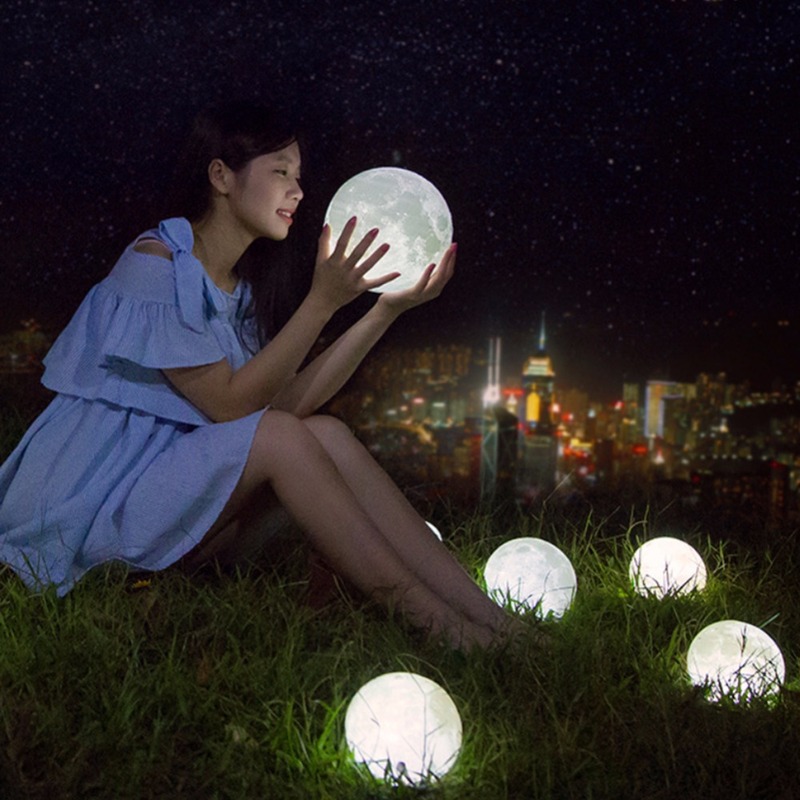 This lifelike night scene has been made to look like the moon, and along the ground there are craters and rocks to simulate the surface of the moon. 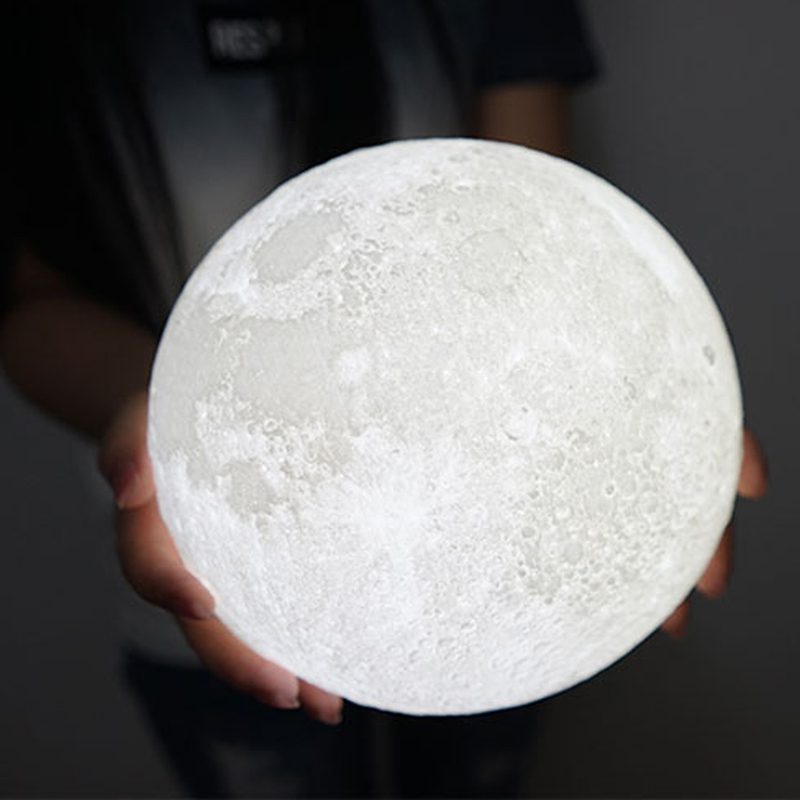 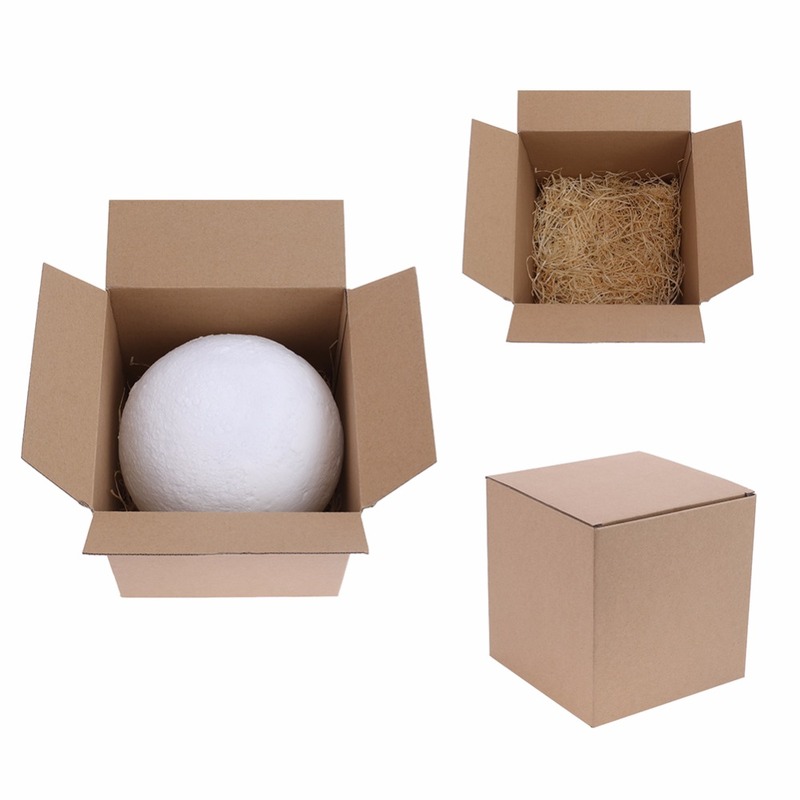 You can put it in any place you like. 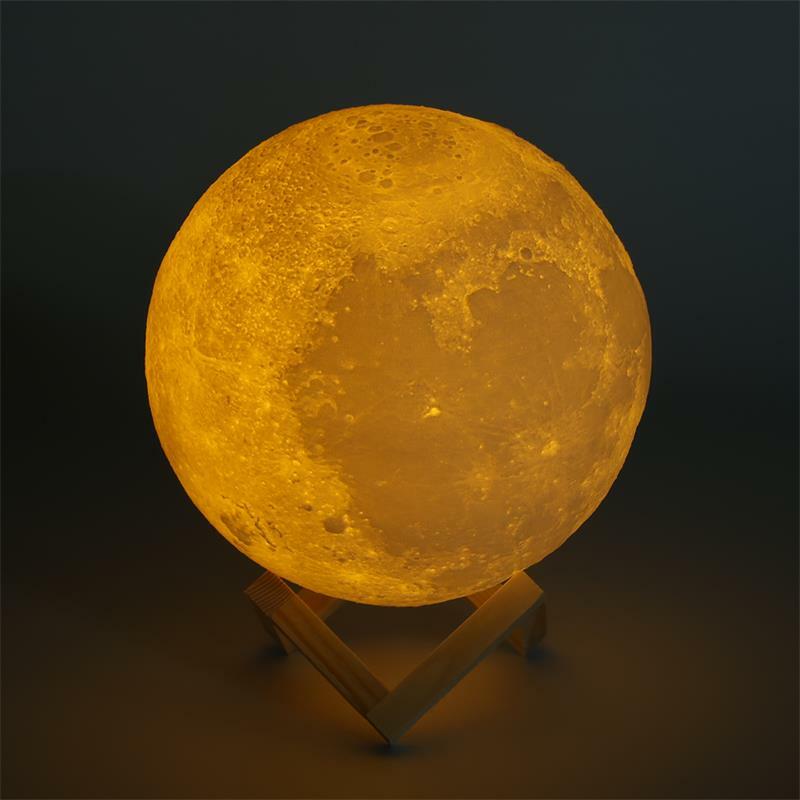 This will be the perfect complement to your child’s bedroom night bed or home office, and you only need a pleasant relaxing light.